The Elected Mayor’s draft proposals for service change, income generation and efficiencies in 2019/20 is being published by Torbay Council today. In s statement made today, Torbay Council said: “The Council is committed to creating a prosperous and healthy bay and a Council fit to meet the challenges of the future. We have already made £76 million of savings and efficiencies over the last seven years to achieve balanced budgets, but ongoing central Government reductions in local government grants and increasing demands on council services means it is becoming increasing difficult to find the required savings. “£17 million pounds worth of savings have to be made by 2022, with £7.5 million needed in 2019/2020. “Next year the Transformation Portfolio will deliver over £1.4 million of savings whilst maintaining services to our communities. The Elected Mayor’s proposed budget includes a Council Tax increase of 2.99% in line with current inflation levels. In addition, the draft budget includes proposals for service change, income generation and efficiencies of around £3 million. · Providing additional resources for Children’s Services to fund the increase in the number of children we need to look after. · Finding efficiencies in the contract with Torbay and South Devon NHS Foundation Trust for adult substance misuse services. · Raising additional income from new beach huts sites in Preston, new pay and display areas, charging for food hygiene re-inspections and providing environmental health services to the fishing industry. 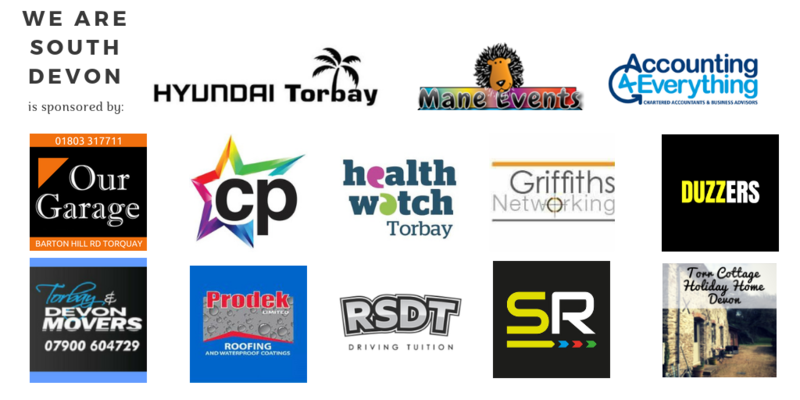 · Seeking sponsorship and income from external sources to cover the costs of the UNESCO Geopark, school crossing patrols, illuminations and the 2019 Torbay Airshow. · Reducing spend on highway maintenance, street lighting, repairs and parks and gardens. · Reducing spend on apprenticeships. · Relocating the Registrars Service to Torquay Town Hall whilst keeping a presence at Paignton Library. · Reducing costs associated with the Members Allowance Scheme as the Council moves to a new Leader and Cabinet system in May 2019. · Making savings from restructuring the Council’s Senior Leadership Team. A six week consultation will also start on Friday 2 November 2018. Members of the public and partner organisations are being encouraged to have their say before the consultation closes on Friday 14 December. The consultation will be available at www.torbay.gov.uk/consultation. Specific consultation will take place on proposals where individual service users or organisations are expected to be affected. Feedback from the consultation will be considered and will inform the final proposals which will be presented to Council for approval in February 2019 when the Revenue and Capital Budgets for 2019/2020 will be agreed alongside the Council Tax. A summary of the draft budget proposals for 2019/2020 will be available from midday on Friday 2 November at www.torbay.gov.uk/budget.